The Qur’ân and Sunnah speak frequently and emphatically about the fact that a worshipper who repents and asks forgiveness for his sins will be forgiven and will not be asked about those sins again. 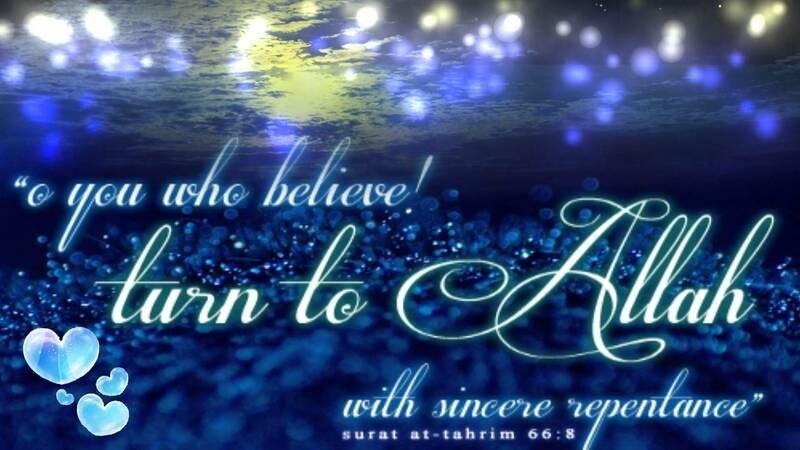 Ifact, Allah tells us that those sins will be exchanged for good deeds. There are two opinions on what it means…The second opinion is that those evil deeds that have passed are turned into good deeds by way of the true and sincere repentance itself. This is because every time that person remembers what he had done, he regrets it, feels remorse, and seeks Allah’s forgiveness. In this way, the sin becomes an act of obedience. On the Day of Judgment, even if he finds those sins recorded against him, they do him no harm and are turned into good deeds on the page of his account. This is what is established by the Sunnah and by the statements related to us from the Pious Predecessors. Ibn Hajar al-`Asqalânî mentions this statement in Fath al-Bârî with the wording: ‘The best of you are those of you who fall into trials and then repent.” quoting it from Musnad al-Firdaws from `Alî. Therefore, we must make ourselves upright and not pine over our past faults. We must know that none of us are going to gain admission into Paradise by virtue of our deeds, but only by Allah encompassing us with his mercy and His grace. The believer may very well at times be weak and indulgent. However, he does not establish himself upon a sin and he does not persist in his heedlessness. He neither despairs of Allah’s mercy nor sees renewal as hopeless. Instead, he resolves himself to seek Allah’s forgiveness and to follow up his evil deed with works of righteousness. He knows for certain that Allah is the Most Merciful of all and the best in forgiveness. We should resolve, then, to be from among those who do good. We must make it our habit to remember Allah, to thank Him, and to seek His forgiveness, for indeed good deeds wipe away evil ones. If we slip and commit a sin, we must make sure not to follow it up with another sin. Instead, we must hasten to what is good and wipe away the effect of that evil deed from our slate. We must cleanse our countenance of it and remove its pain from our souls.